Bank South Pacific (B.S.P.) 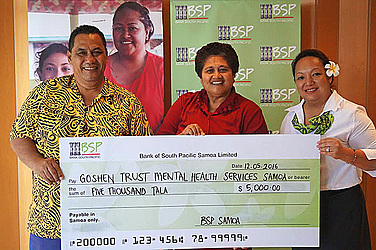 has donated ST$5,000 to the Goshen Trust Mental Health Services Samoa. 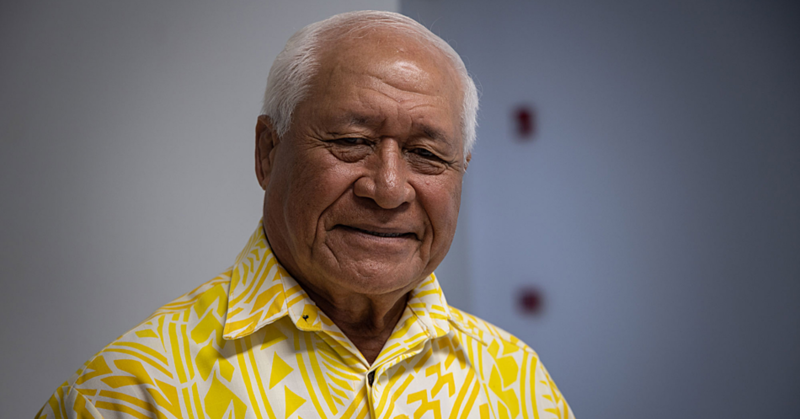 This donation firms up B.S.P’s commitment to the Samoan community not only in cultural and sporting activities, but also in health and wellbeing. Goshen Trust offers services to people with mental health illnesses. In presenting the donation to the Chairman, Tuaena Lomano Paulo, B.S.P Samoa General Manager Maryann Lameko-Vaai spoke about the limited facilities available for people with mental illnesses. “Our donation is in support of mental health and wellbeing. It is a matter that is often overlooked within our community. 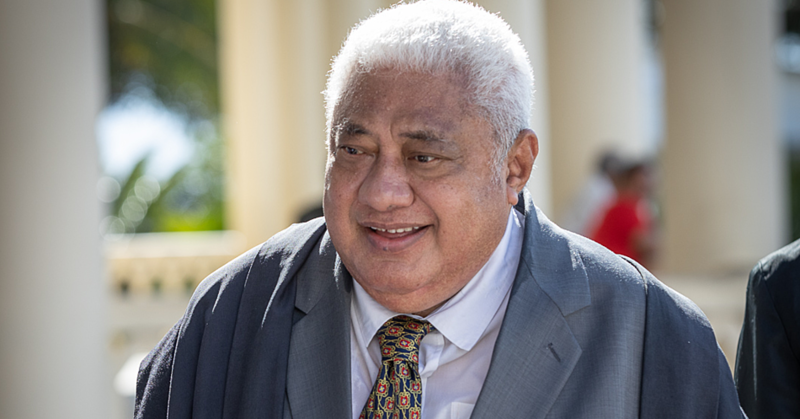 Our people that are affected by these types of disorders do not have many options when seeking professional help or shelter,” said Ms. Lameko-Vaai. 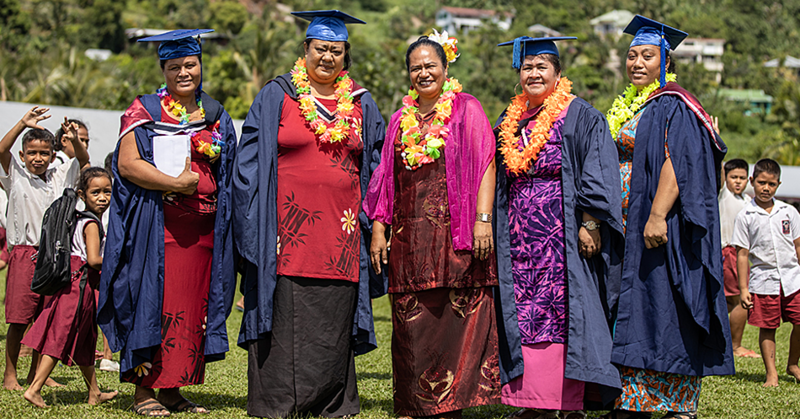 Goshen Trust Mental Health Services Samoa is located in Moamoa and can be contacted on 27487.